Dissidents stand for freedom. Two of the greatest proponents of freedom in our time, Julian Assange and Edward Snowden, are under house arrest or in exile because they crossed Washington’s national security state. These individuals are to our generation what Andrei Sakharov and Natan Sharansky were to theirs. History will mark all of them as heroes. 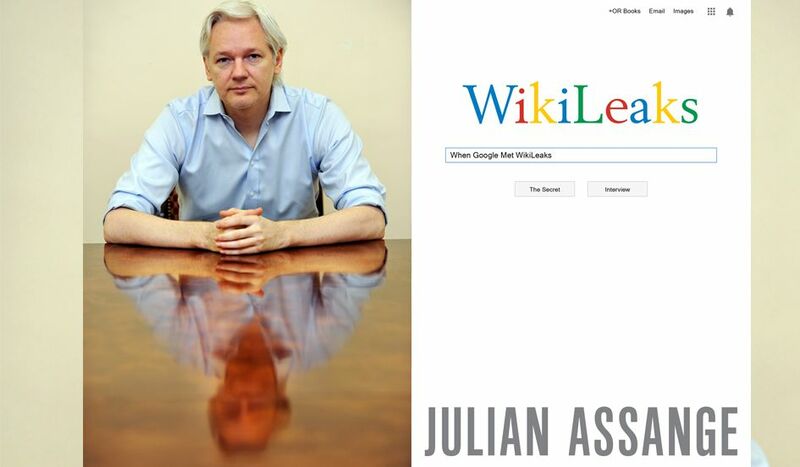 Cover of Julian Assange’s book. For the rest of the world, Washington has become like Brezhnev’s Moscow: paranoid, oppressive, sclerotic, self-serving and self-protective, corrupt and cronyist, powerful but in a pusillanimous sort of way. The United States is a lot wealthier than the Soviet Union was, and we still have more freedom, but the operations of government in Washington, and especially our reputation abroad, have brought us remarkably close to Moscow’s gray legacy. Note also that to compare Washington’s national security state and Brezhnev’s Soviet Union is saying something, given the criminal who inhabits the Kremlin at the moment. Barack Obama and Vladimir Putin. How long will our descent into totalitarianism continue? Will chronic war, military stalemate and defeat, discouragement at home, and frustration in foreign policy accelerate our progress towards the ant-heap? Will effective leaders emerge, within our country, who truly try to counteract the growth of the national security state, as Gorbachev did in the Soviet Union? These are the questions of our time. Note that Vladimir Putin thinks Mikhail Gorbachev was a traitor. How many people think Edward Snowden is a traitor? How many people think Julian Assange should rot in the Ecuadorian embassy in London? People who stand for freedom often receive vilification from people who, through the parochial vision of national pride, do not even know they have become slaves.